History was made in the PA Senate today as they confirmed Dr. Rachel Levine to be the state’s top doctor. 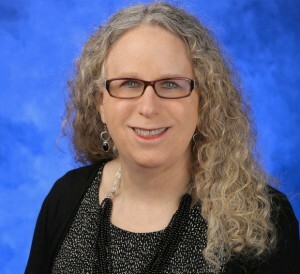 The Senate unanimously confirmed Levine, a transgender woman, as the new Physician General under Gov. Tom Wolf – the highest position held by a transgender person in the state government’s history. Levine graduated from Harvard College and Tulane University School of Medicine before embarking on a career in pediatrics that has taken her to the top. The Senate also confirmed Eileen H. McNulty 49-0 to be Secretary of Revenue under Wolf.